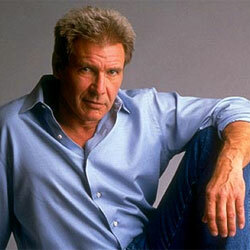 Harrison Ford (born 13 July 1942 in Chicago, Illinois), is an American actor. Ford starred in the movies, Star Wars, Indiana Jones, and Cowboys & Aliens. 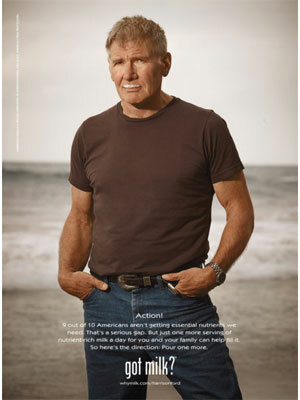 Harrison Ford is featured in the 2011 Got Milk? ad campaign. Harrison Ford - Got Milk?